BetDaq, the second biggest betting exchange, after Betfair has upgraded it’s welcome offer to entice new customers. Fans of betting exchanges will know that one of the main uses is matched betting, that is the art of offsetting a free bet by laying it on a betting exchange. Betting exchanges are great for odds, because they operate on a peer-to-peer basis so the odds are often highs, not a great thing if you’re laying bets because it makes it more expensive. So, how do you reduce betting exchange costs? You go with a betting exchange that charges lower commission. You can compare betting exchanges and what commission they charge here. But as it stands, Betfair are the most expensive and the two smaller betting exchanges Smarkets and Matchbook are trying to win business with reduced commission rates of 2% and 1.5% respectively. However, Betdaq normally sites in the middle which is fine. Betfair is a short of Waitrose of betting exchanges. They charge the most because they have the most liquidity and markets so can get away with it. 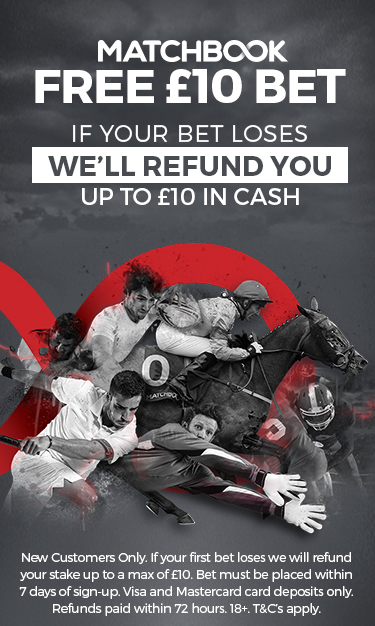 Set up an account with us and you’ve get the first £1,000 of bets commission free. 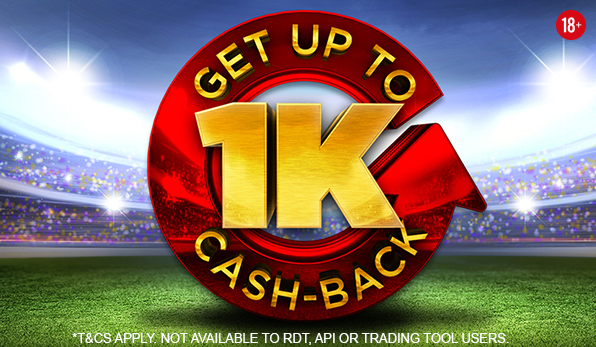 Which is a pretty sweet deal if you are a sports trader or using a betting exchange for matched betting. It also smashes Matchbook’s £500 commission cashback offer. Hopefully it’s not a race to the bottom in commission pricing, because then no betting exchange will make any money and they’ll all go bust and we’ll all have to go back to traditional bookies!